We are very excited to feature the rockstar team at Bark n’ Roll in this week’s Client Spotlight! Based in North Reading, MA - Francine Coughlin and her team provide both in-home pet care and on-site canine care at their training, daycare and boarding facility! Bark n’ Roll is built on the belief that through positive training and learning to communicate with your dog, you can build a lifelong bond. Bark n’ Roll also believes in giving back and sponsors numerous events and organizations making a big difference in their community. They also operate a non-profit very appropriately named BnR's Rock N’ Rescue. BnR's Rock N’ Rescue is committed to rescue dogs in need with the goal of providing them with a safe place to land, using humane training methods to help them become more adoptable and ultimately place them in their forever homes. Last but certainly not least, Francine and her team take care of veterans by offering discounts to all service members of the armed forces (including active service). If you are looking for a company that takes the care of your pets extremely seriously, uses humane training methods and makes a major difference in their community - give Bark n’ Roll and the team a ring. You can learn more on their website and don’t forget to like them on Facebook and follow them on Instagram too! I was in the film industry in LA and began volunteering with rescues there in my free time. It was therapeutic and rewarding. I began exploring dog training as I have always been fascinated by our unique interspecies communication. I left the film industry and LA after becoming certified in animal behavior and started my own dog walking, sitting and training in my hometown back east! There is no greater honor than caring for dogs in my opinion. I also find it rewarding to be able to employ others with a passion for canine care. Staffing is always the most challenging. We have expanded to offer daycare and boarding in our facility, where we also train. I see this expanding hopefully to include more services and to care for more pups! I used to do manual scheduling and invoicing. 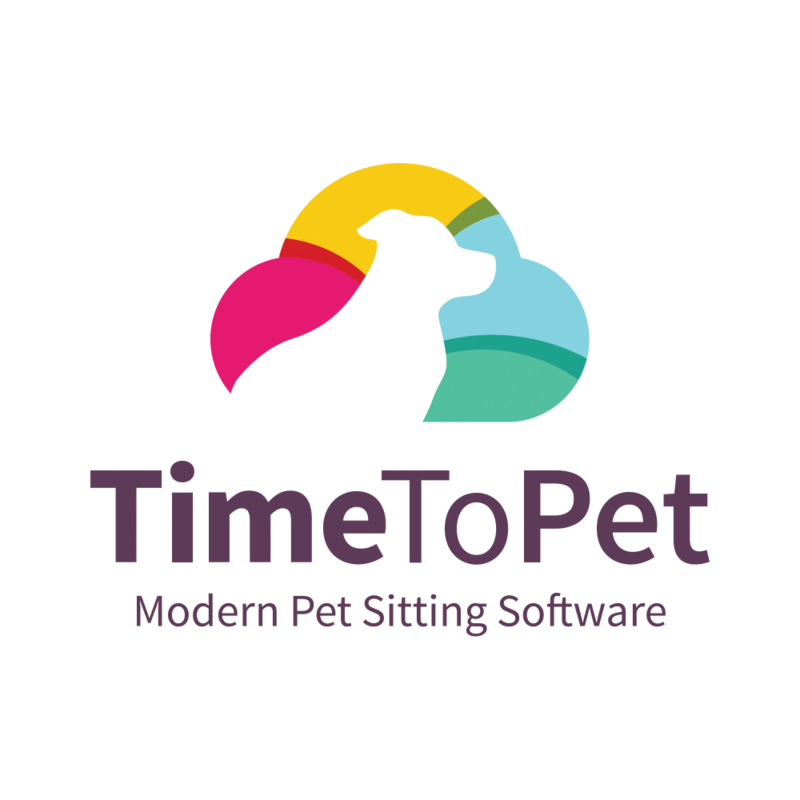 Time To Pet has completely changed that for me, for my team and for my clients.